The "Bihada No Yu" hot springs in Saga are known to be good for your skin! 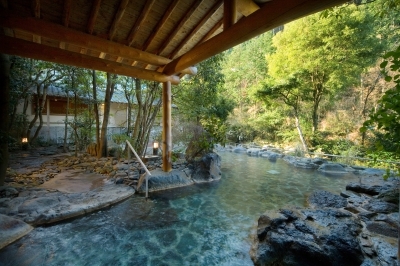 The two hot springs, Yureshino Onsen and Takeo Onsen, are very close to each other and can be visited on the same day. 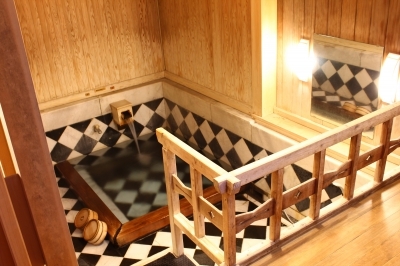 Take a step away from your busy, working life and refresh your tired body in the hot spring. 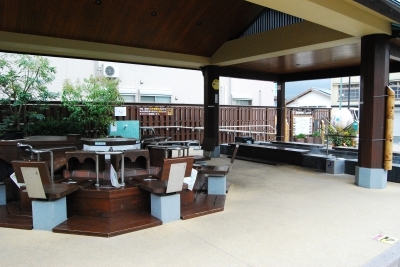 At Yushuku Hiroba, foot bath and foot steam bath are available. 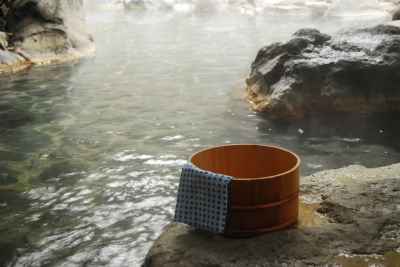 The mist of hot spring water gives you a different way to enjoy skin-beautify effect of Ureshino Onsen. Ureshino Hot Spring has a history of 1,300 years. There are many traditional Japanese inns and you can enjoy the distinctive atmosphere and feel the history of the onsen town. 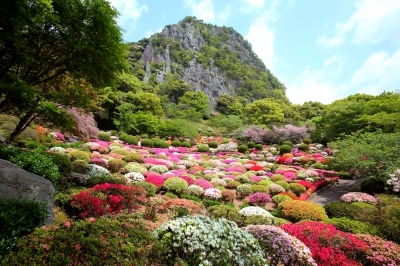 It is also known as one of Japan’s three major hot springs for beautiful skin.